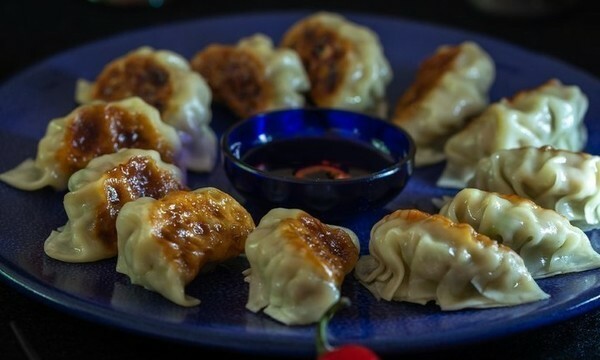 If so, would you like to make your own gyoza from scratch? At this Master Class, you will learn each step: how to make your own gyoza skins, the fillings, techniques for wrapping and how to fry and steam, in one pan. In order to compare the difference in texture and taste, you will learn using both ready-made skins and your own versions. As an extra accompaniment, you will also learn how to make a classic fried rice using the leftover fillings. A perfect way to ensure no leftovers. We look forward to seeing you in class! Yuka’s passion for Japanese cuisine began at a very young age, taught by her grandmother and mother in rural Kyushu. Her childhood was filled with daily trips to fish, meat and vegetable markets where her grandmother taught her how to source the freshest of ingredients. Yuka trained in the art of traditional Kaiseki cuisine at Tokyo’s highly regarded Kaiseki cooking school, Kinsa-Ryu. Yuka’s extensive knowledge and expertise in Japanese home cooking and formal training enable her to teach with an approachable and friendly technique. Her concept focuses on using four main seasonal ingredients to create simple and delicious menus which are beautifully presented. Yuka is a big advocate for using local ingredients which are easily accessible and reasonable. With her creative flair and natural enthusiasm, Yuka’s classes are fun, practical and hands-on, whatever your ability. Yuka is also a committee member of CookBookFestival. The class was so much fun! Yuka our instructor was incredibly friendly and was great at demonstrating the different skills of creating sushi. Went with my partner, and I'd highly recommend this to couples or those looking to pick up a new culinary skill. The sushi making class was fun and enjoyable. My wife and I had never made sushi before but left the class feeling confident we could make sushi at home. Yuka is an excellent teacher with a great sense of humour. We made each of the three types of sushi (Hosomaki, Futomaki & Uramaki) after a demonstration. 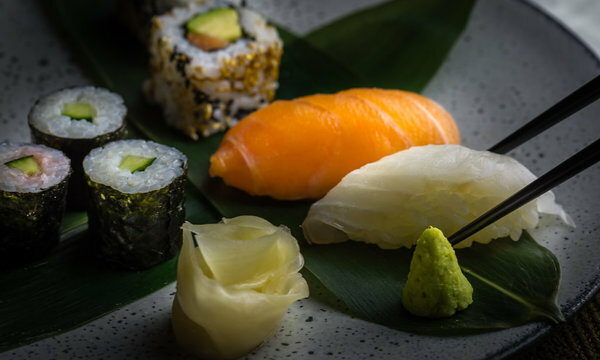 Whilst making the sushi for ourselves, Yuka & her assistant would give one-to-one advice. After making the sushi we got to enjoy our efforts with a complimentary drink. The class was very rewarding and we're inspired to continue to make sushi at home. Instructor and staff all extremely knowledgable and helpful. Perfect amount of time and overall great experience!